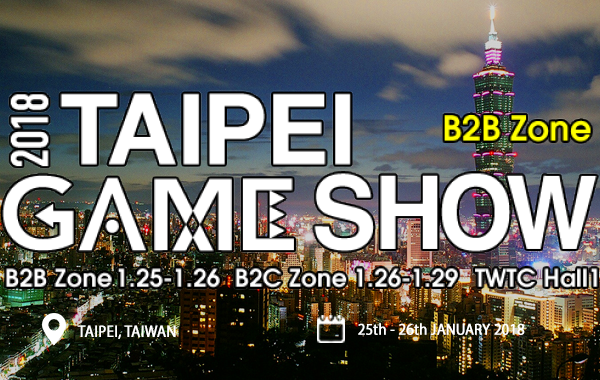 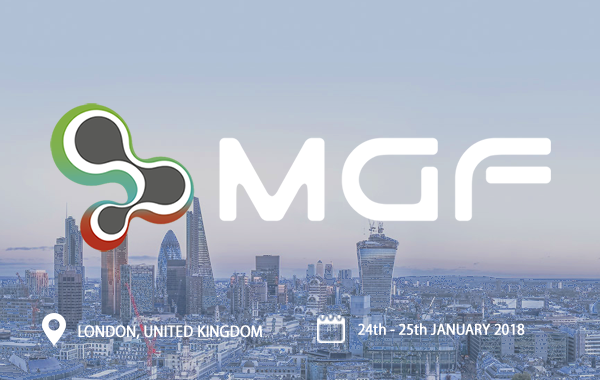 MGF brings together hundreds of experts from all-star gaming companies, leading publishers and influential indies, making it a brilliant networking space for the entire mobile games industry. 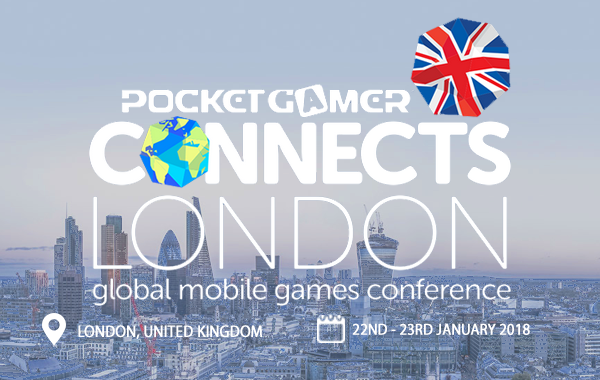 Witness high quality conference content including insightful panels and informative talks. 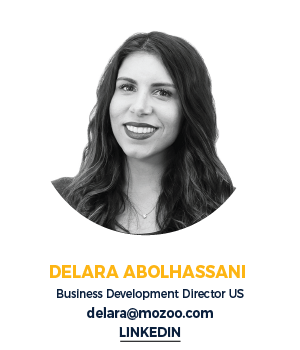 Mozoo will be attending the two day event this month – 24th and 25th October 2017 – and are looking to connect with individuals who are keen to increase the amount of revenue they generate from their mobile traffic (in-app and mobile web). 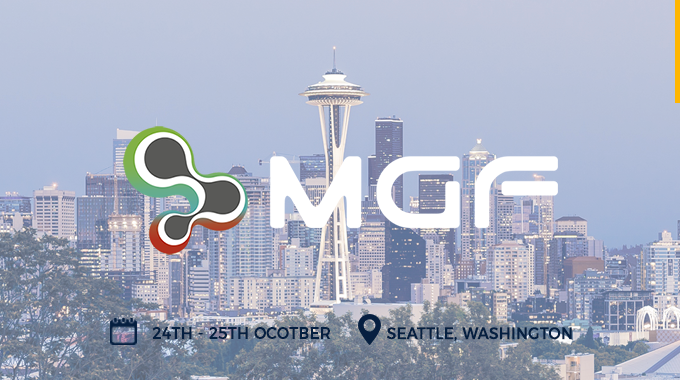 The event will take place at Bell Harbor Conference Centre in Seattle, Washington.